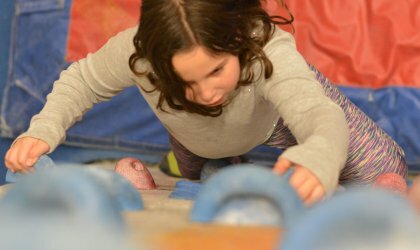 The bouldering gym environment can present some unique safety concerns when climbing with children. Please read these guidelines before bringing children under age 13 to the gym. Bouldering is fun, but also inherently dangerous! 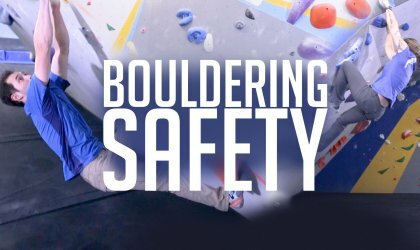 Reduce your risk of injury by practicing the fundamentals of safe bouldering.